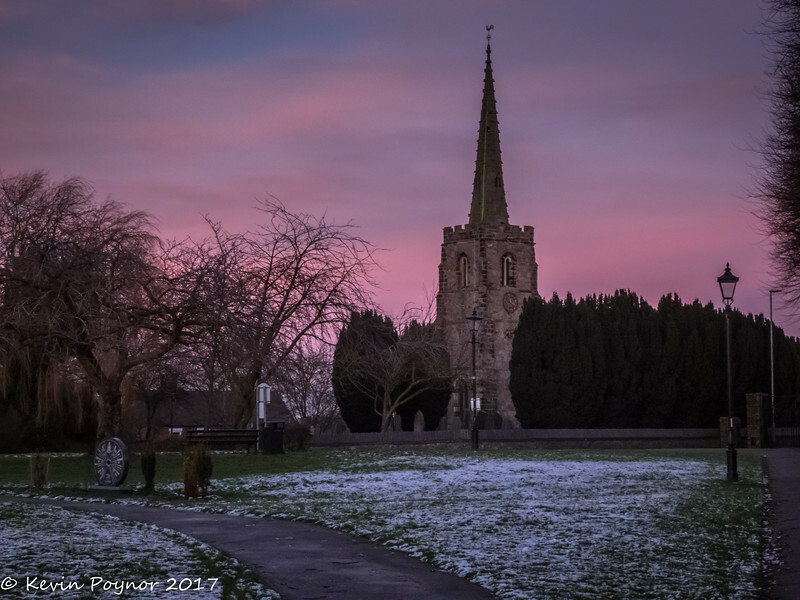 27-Dec-17 Sunset at Earl Shilton. That sky is stunning and such an amazing backdrop for this glorious castle. Beautiful sunset sky behind the church steeple. Starter: Thanks to everyone for their recent comments and critique.